The past few days have been rainy and a little bit cooler which makes it feel like Autumn is starting to settle in (or at least trying to). I took this beautiful dress for a spin earlier this week and I am absolutely in love with it! The weather has either been really hot, overcast or raining lately and that's usually what it's like this time of year. It's now technically Autumn but I was swimming earlier this week at the beach and it was hot! I hope to have a few more beach days as I have some more cute swimwear currently making it's way to me. This dress is so so gorgeous and I like that it works well for this weird weather, it's perfect for Spring/Summer but the cotton is quite thick which means I can pair it with stockings and a cardi/coat and I've got a perfect look for the cooler weather. 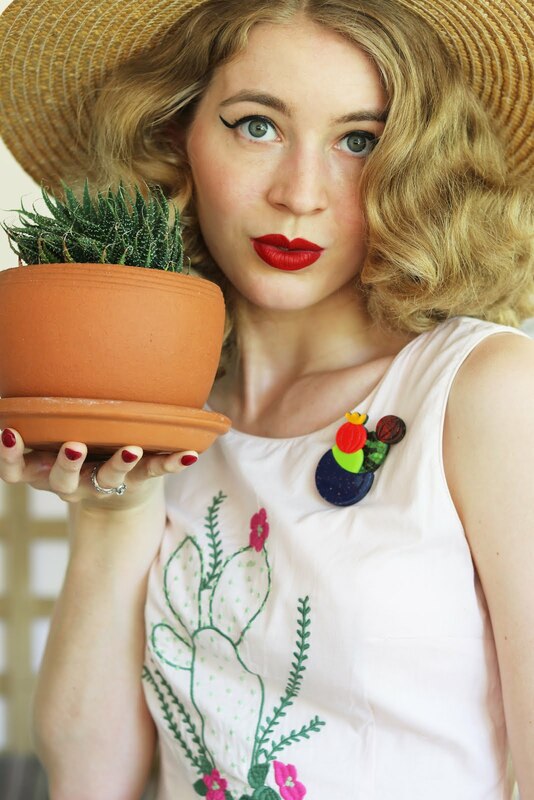 I'm still quite new to Lindy Bop, this is my second piece from them (see my first outfit here). I'm really impressed with the quality of this dress, it is made of cotton and as I said before it is a nice thick cotton which is also soft to wear whilst holding it's shape - I very rarely wear petticoats and I love how full this skirt is. The rich wine colour has certainly got me excited for Autumn and Winter styling, it's just such a gorgeous colour to wear. I fell in love with the stunning swan border print when I first saw it on the website and it did not disappoint once it arrived. 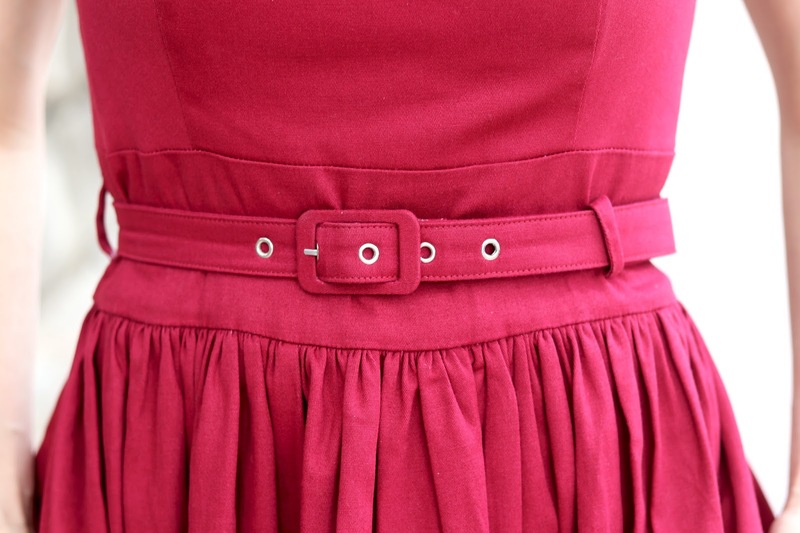 I am wearing size 8 again and it is a really great fit, there is a bit of room in the waist which never really bothers me and I pull in my waist with the matching belt anyway. I also really love the neckline and the low open back, it makes the dress even more elegant and yes the dress has pockets - I am always happy to report this! I paired these amazing stockings with the dress and I am obsessed, it just really finishes off the whole look. 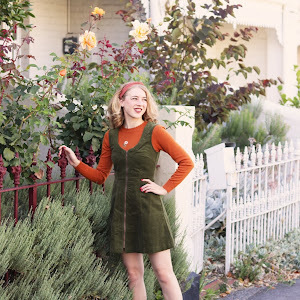 I last wore these stockings on the blog with a wiggle dress but have been waiting for a bit of cooler weather to get them out again and style them with a swing dress. I was very tempted to call this blog post "Stop looking at me swan" after one of my favourite movies Billy Maddison hahaha! I hope you all have a great weekend! Wow - you look gorgeous! 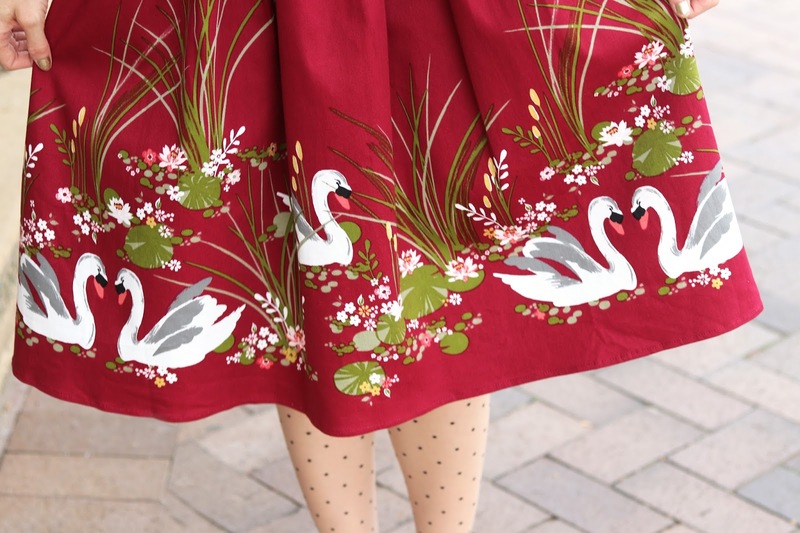 I love this color on you, and the swan print is so pretty. My favorite part might be the hat, though - it really takes the look to the next level. wow those socks with dots and seams are so retro <3 Loving your style! !